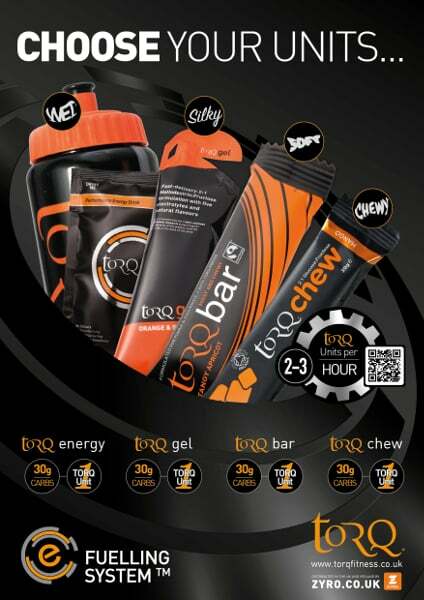 There are now 4 TORQ Fuelling Units, each containing 30g of carbohydrate. 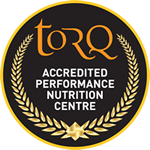 The system hasn’t changed, so for optimal endurance performances, we still advise the research-recommended 60-90g of multiple-transportable carbohydrates per hour (2-3 TORQ Units). For 2016 however, we have introduced the new TORQ Chew to the range and we think this well and truly completes the system. During high intensity endurance exercise in warmer weather, where perspiration rates are higher, consume more wet TORQ Energy drink units and less of the more concentrated TORQ fuelling units (gels, bars and chews). This strategy simultaneously satisfies your hydration and fuelling needs. In cooler conditions, when perspiration rates are lower, there will be less of a need to drink, so you will need to consume more of the concentrated TORQ fuelling units. TORQ Gels are silky smooth and represent the easiest way to deliver a 30g carbohydrate unit and, when breathing frequency is high, we simply wouldn’t recommend using anything else.  TORQ Bars are the softest energy bars on the market by a huge margin and are very easy to eat, so are ideal to use alongside gels during the longer exertions. The new TORQ Chews, although cold-pressed from 4 organic ingredients and optimised with 2:1 multiple-transportable carbohydrates, taste like chewy confectionary and provide an interesting and rewarding alternative to a bar on these longer efforts. 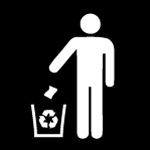 Ultimately, the message we want to get across is: ‘The choice is yours’. If you prefer to use silky smooth gels exclusively alongside your TORQ Energy, it will work perfectly and we’re not telling you to move away from a strategy that works for you. By introducing the new TORQ Chew, we’ve simply provided you with another option – you just need to decide if you want to try it or not!